It’s Valentine’s Day and heart motifs abound on this day of love. Paul Forrest Jewelry, however, has taken the heart motif to all new levels in his Heart’s Passion jewelry, with a beating heart motif. The Paul Forrest Heart’s Passion collection of jewelry features a patented “Magnificent Motion” complication that enables the small heart motif to actually beat in an open-and-close motion. Our friends over at ATimelyPerspective have extensively covered the Paul Forrest brand, whose jewelry is just hitting the markets now. Here, for Valentine’s Day, we bring you a closer look at the Paul Forrest Heart’s Passion collection that can steal her heart. 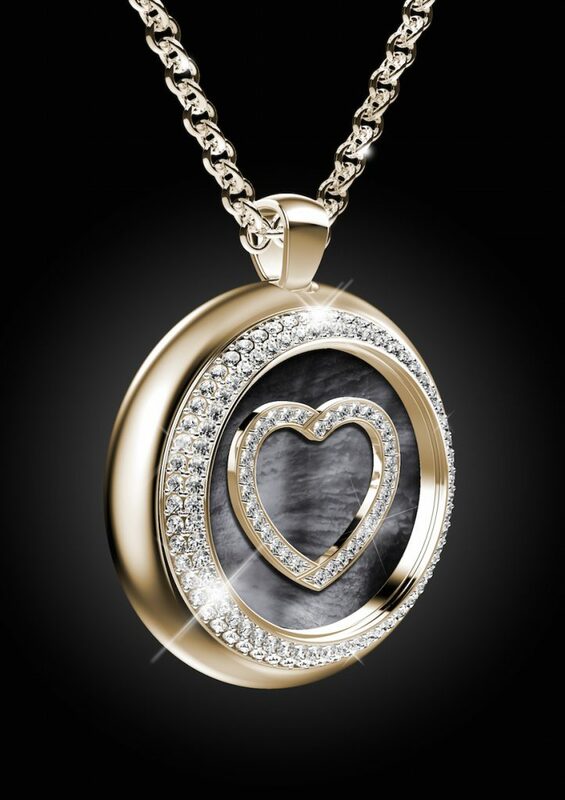 Paul Forrest Heart’s Passion jewelry features a beating heart that is powered by a watch movement. “The Heart’s Passion collection marks the first time a brand had incorporated an actual watch movement with jewelry. Like a music box or old-world watch, each Paul Forrest pendant is wound by a tiny key. The patented “Magnificent Motion” complication enables Paul Forrest to create stunning jewelry unlike anything else on the market. Designed in New York and engineered and constructed in Switzerland, each Paul Forrest piece of jewelry is meticulously crafted both inside and out. The small village of Val de Travers in Fleurier, Switzerland, is known for its haute horlogerie history. It is here that the exceptionally small mechanical movement, Caliber PF-00, that powers the motion of the hearts, is crafted. Also built there is the patented complication that offers the beating heart movement. The integrated winding key (found inside the clasp of the pendant) winds the mechanical movement via a hidden opening on the back of the pendant. While the movement is a work of fine mechanics, so, too is the key, which is comprised of multiple components and features a one-way ratcheting system for easy winding. 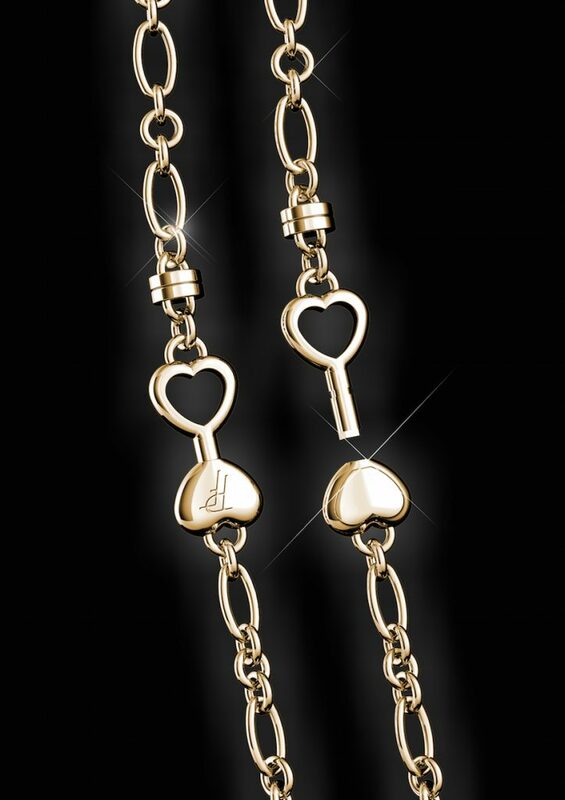 The Paul Forrest Heart’s Passion jewelry collection’s movement is wound via a key winding system. For the complete story, visit ATimelyPerspective. The Paul Forrest Heart’s Passion jewelry is offered in either a heart-shaped pendant or a round medallion-shaped pendant.